One of the things that we always keep an eye on is new technologies (or old ones that get a refresh) that make connectivity in the home easier. We first saw wireless streaming of video (not Internet Streaming) back in the late 90s with the technology so immature that 640x480 was a big deal. Don’t get me wrong at that time 640x480 was pretty good resolution, it was DVD resolution after all (420i) and you were not pushing game video, but usually power point or other informational video. Still the technology was expensive and problematic. When we next encountered streaming technology video technology, it was in mid-2007. Now we were stepping up. We had 1024x780 resolution and much better range, but we still had some issues. For one the interface was still 15-Pin VGA D-Sub. But there was good news, by the end of the year we saw DVI and then in 2008/2009 we got HDMI. The resolution was still terrible with the first HD capable being only 720p (at a time when 1080p was the standard). There were also some issue with what you were able to stream. Again it was no good for gaming as the frame rate was simple too much for the technology. Now in 2011 we find the device that we may have been looking for all along. Produced by Power Color it is capable of streaming 1080p video at ranges of up to 25 Meters (about 75 feet) as long as you can maintain line of site. While not specifically covered we have a feeling that you can stream to non-line of site if you are within 10 meters (30 feet). 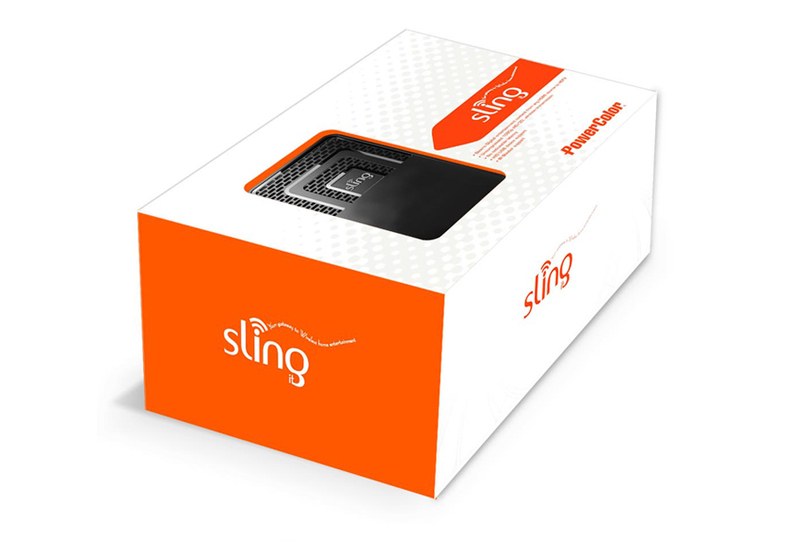 The product has the improbable name of SlingIt and in addition to being able to stream 1080p video but also 1080p 3D content. 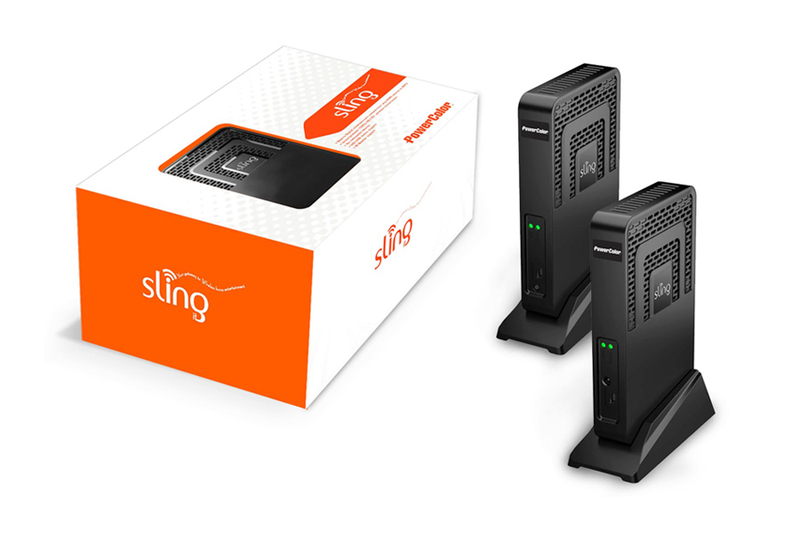 The SlingIt has HDMI and USB ports and but still requires wall power to operate (so no disconnected streaming). This is a great product for anyone thinking about building an HD-HTPC system and should be available soon we hope. When it does finally launch Power Color will start off with a kit which will contain both the transmitter and receiver. But Power Color says that they will release single receivers so that you can stream to more than one screen if you want. There is also still no word on pricing yet, but you can be these won’t come cheap.